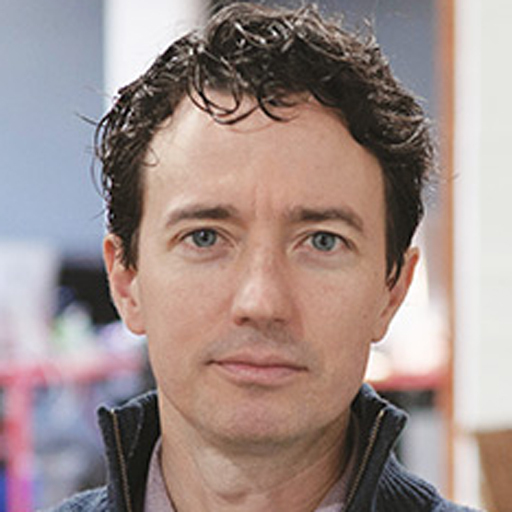 Michael Claypool is Managing Director of Huge's office in Portland, Oregon. Claypool joined Huge in 2007 and previously served as Vice President, Client Services, where he managed many of the agency’s largest accounts, including Huge’s work for Disney, JetBlue, Unilever, Mattel, ABC, Fox, Nickelodeon, and Time, Inc. Before joining Huge, Michael worked at a boutique go-to-market strategy agency where he acted as Strategist and Client Partner for SAP, Epson, and Microsoft. Michael has also worked at Razorfish, leading engagements with Charles Schwab and U.S. Trust. Michael received a B.S. in Performance Studies from Northwestern University. He’s an owner of Clay Pigeon Winery in Portland.